Willem de Kooning was a Dutch American Abstract Expressionist painter, who moved to New York in 1926. He was an avid reader of philosophy and literature, and is well known for his black and white paintings and the Woman series. 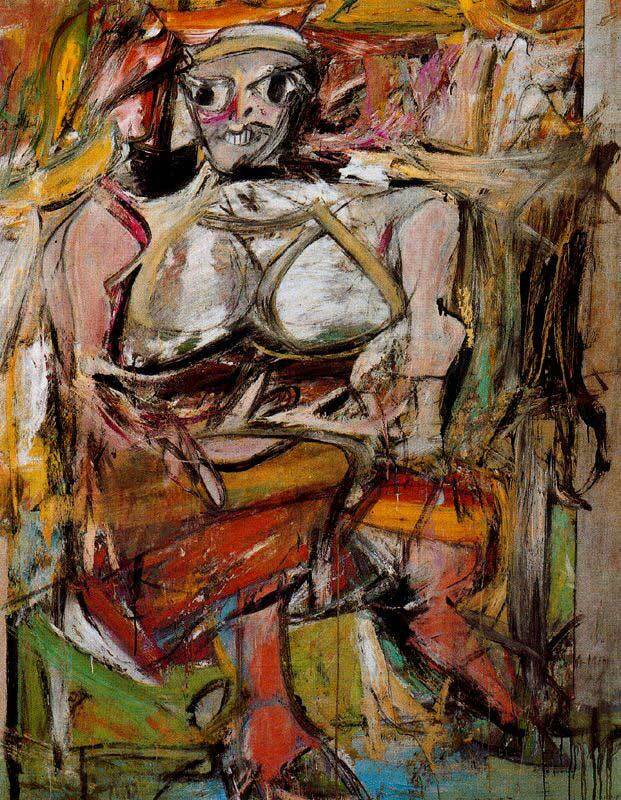 De Kooning’s female figures are an important milestone in the post-war, feminist movement, as well as a trademark of his work.